Ok, sing it with me! It’s the holiday season (the holiday season) and you have no time (have no time), there’s just too much planning (too much planning) and cleaning, too (and cleaning, too). I know the feeling all too well. I think most people know it well this time of year. I’m here to tell you how to get back some of that valuable time! This modern day miracle is called the new POWERbot Essential. The POWERbot Essential is quite the awesome little device brought to you by is Samsung Home Appliance. It’s the perfect cleaning tool heading into the holiday season because it gives you the perfect gift for this season…time. How could this be you ask? It’s pretty amazing, actually. 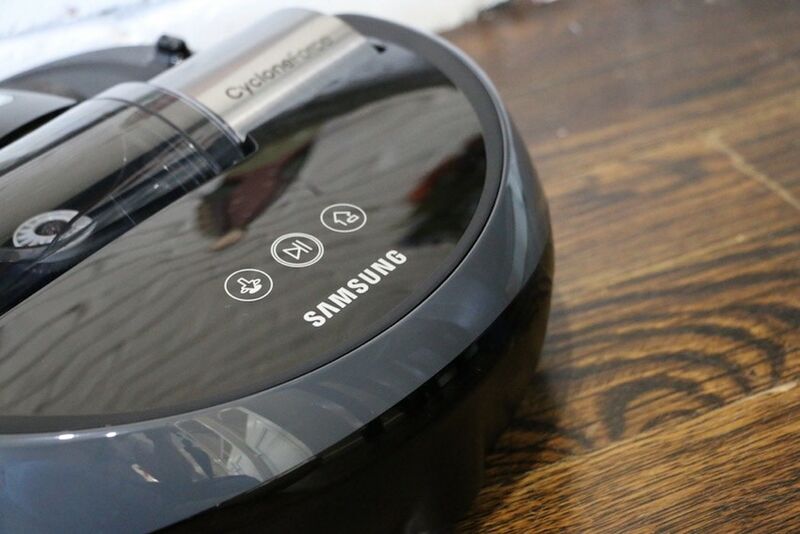 The gift comes because the Samsung Home Appliance POWERbot Essential handles all of your vacuuming for you. Yes, you read that correctly. You don’t have to vacuum your house. It has 10x more powerful suction than the leading robot vacuum brand*, is packed with smart technology that allows it to map out and navigate your home with ease and it effortlessly adjusts to all floor types. It’s like you can see the future, and experience it too! So when you are running around prepping for massive dinners, looking for Christmas presents or cleaning up after everyone is gone, the POWERbot Essential is there to clean up the pieces…literally. This is a MAJOR breakthrough here, especially when you consider that 42% or people surveyed** avoid entertaining all together because they stress about cleaning up all that mess! 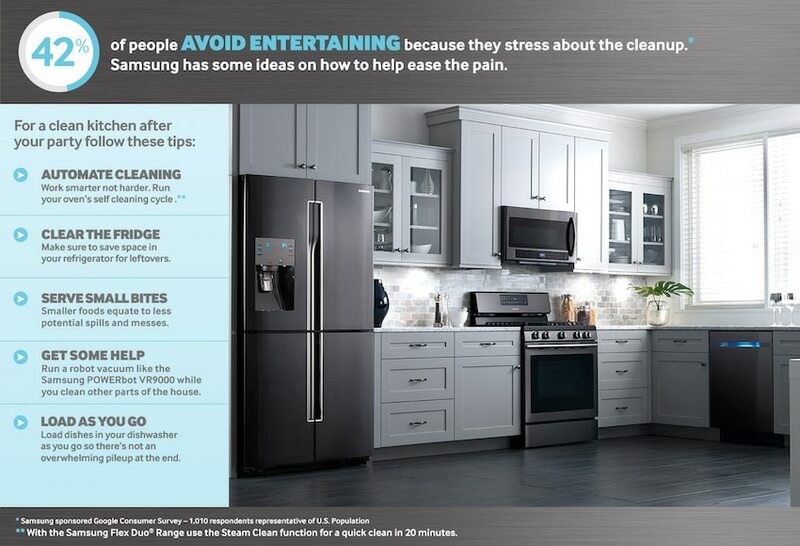 If you are someone that loves to entertain regardless of the mess, Samsung and I have some ideas to help you manage your time and plan that party a little bit better!! 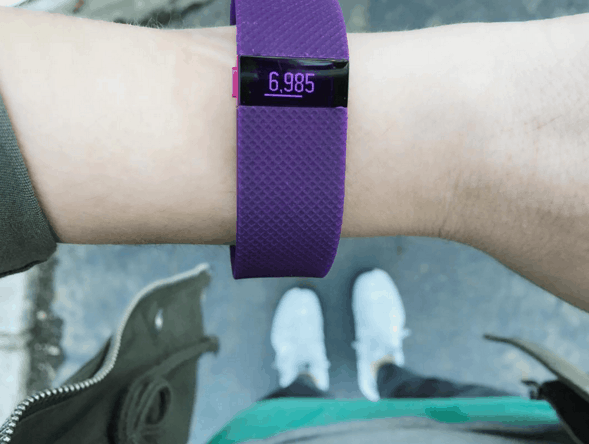 These tips should really help out and are very easy to implement. You will be very surprised at the difference it makes when the guests leave and it’s time to take care of business!! The best part, you can really trust that the POWERbot to help with cleanup. It works really well and does a great job finding all that dirt! How could it not?? The POWERbot Essential contains an onboard digital camera and ten individual smart sensors that help it determine the optimal cleaning path by creating a complete map of your home, including walls, furniture and stairways. I know I can’t even do that, LOL!! So you don’t need to worry about furniture or objects on the floor. Simply turn it on, and let it do the vacuuming for you!! I mean, the POWERbot Essential gave me so much extra time when cleaning the house since I’ve had it that I decided to start a walking club in town!! You can’t beat it, less time cleaning, more time getting into shape and having fun with friends!! *Suction power tested on Samsung POWERbot Essential in comparison with the top vacuum sold by the leading robot vacuum brand according to NPD. **Samsung-sponsored Google Consumer Survey of 1010 respondents representative of the U.S. population.